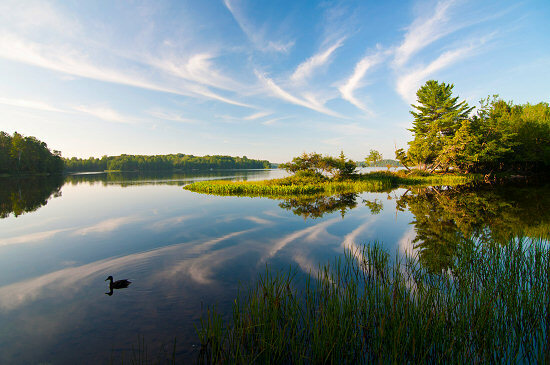 Lizard Head Cycling Guides travels to the Northwoods and Lake Superior region on a Wisconsin Bike Tour that meets our criteria for exceptional bike travel. Join our local Wisconsin native guides to experience a landscape of breweries, rolling hills, islands and great food at it’s best: from the saddle of your bicycle. 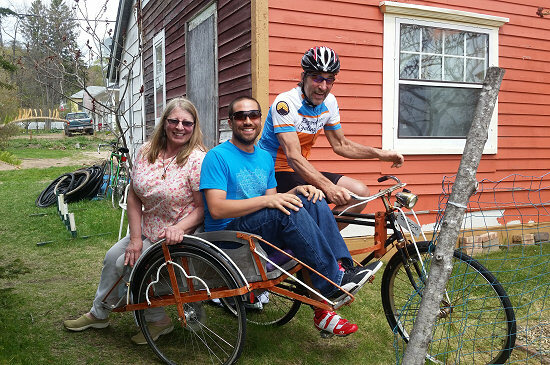 Why Ride this Wisconsin Bike Tour? Lizard Head Cycling’s criteria for the creation of exceptional cycling tours runs first from finding car-free roads, then to big scenery, and then next to including routes that include exceptional lodging & food. Pavement smoothness is the number four criteria and it usually suffers in quality when delivering the car-free roads we love. This is not the case in Wisconsin! 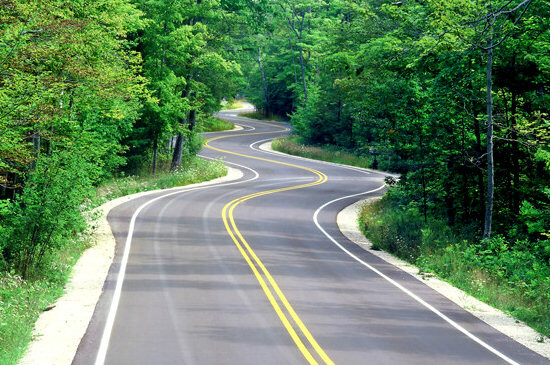 Join our Wisconsin Bike Tour for silky pavement, empty roads, boundless swimming opportunities and fabulous fresh water seafood. Wisconsin is fabulous cycling destination! Wisconsin was definitely milder than the Red Rocks trip or the White Rocks. 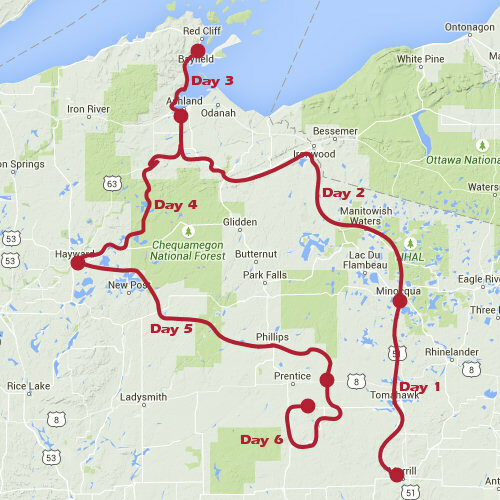 Some short sections of dirt (very do-able), but mostly what one would expect from Wisconsin. Beautiful scenery (to my eye), nice hotels and meals (always! ), fun guests, great guides. On a rest day, we took a boat out to the Apostle Islands. That was a nice diversion. We’ve never had a trip with Lizard Head where we were disappointed. 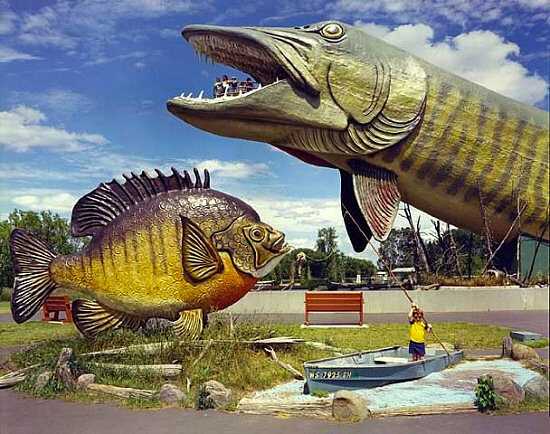 – Barb S.
…along with Wisconsin’s many quirky roadside attractions. Tour Cost: $2,500 per person. Group discount of $200 per person for groups of 4 or more. Please see our Tour Discounts Policy. 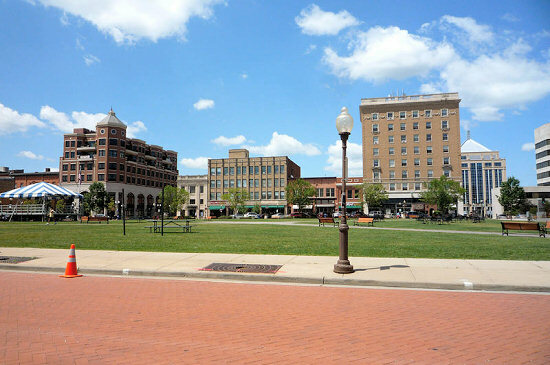 Single Room Supplement: Add $400 to the Tour Cost for a private room each night of the tour (5 nights). Tour Includes: 6 days of guide service, all meals, forest service fees, energy food, liquid refreshments, shuttles and mechanical support. Alcoholic beverages, bike rental and massage are additional. 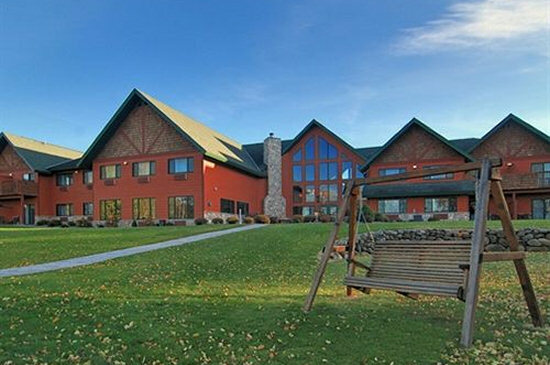 Guests either fly into Central Wisconsin Airport (CWA) and shuttle to the meeting hotel, or drive to the meeting hotel. The meeting hotel will be the Stoney Creek Hotel Wausau-Rothschild, Wisconsin (just south of Wausau) and there will be a late afternoon “Meet & Greet” session where you get to meet your fellow riders for the week, get your rental bikes fit and where guides will discuss the highlights of the week ahead. NOTE: Guests are on-their-own for accommodations this evening either at the Stoney Creek Hotel Wausau-Rothschild, or at other nearby hotels. The Stoney Creek Hotel Wausau-Rothschild offers a complimentary airport shuttle to/from Central Wisconsin Airport (CWA). Guests are also on-their-own for dinner this evening and there are several restaurants within walking distance from the hotel. 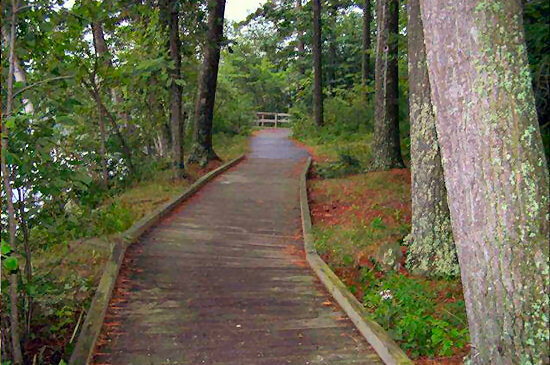 After a short shuttle from our meeting hotel, we will start pedaling out of the beautiful Council Grounds State Park following Hwy 107 North along the Wisconsin River. 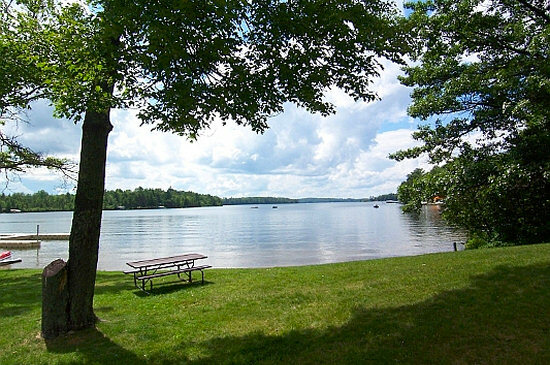 Enjoy a scenic and blacktopped road all the way to our lunch stop in Tomahawk, Wisconsin at Memorial Park where you can jump into the cool and refreshing Wisconsin River! 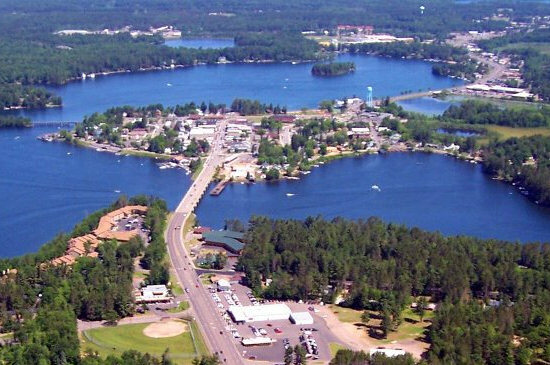 After lunch, a small road followed by more blacktop will wind our way into the woods and water of the true Northwoods town of Minocqua, Wisconsin where we will enjoy great food, beer, hospitality and another swimming opportunity. Today is a chance for a classic century+ ride. We depart Minocqua, Wisconsin either on a bike path that adds some miles before joining up with Hwy 51, or by just taking off on Hwy 51 – both promise a fast cruise along rolling hills with smooth riding surfaces and a giant loon sighting in Mercer, Wisconsin on the way to lunch at Copper Falls State Park outside of Mellen, Wisconsin. Make sure to pack your hiking shoes in the support van before the morning departure to do some exploring of ancient lava flows, deep gorges and spectacular water falls while the guides prepare lunch for you. Post lunch it’s a quick wind North on country roads to Ashland, Wisconsin on Lake Superior. From here we shuttle a short distance north to our lodging at The Bayfield Inn in Bayfield, Wisconsin. The loop ride from Bayfield and back is along the shore of Lake Superior is beautiful as well as is the potential for additional riding on Madeline Island. A great book store, many galleries and a bakery are along the way in Washburn, Wisconsin and should not be missed. Bayfield has a ferry to Madeline Island, neat shopping and small museum options. 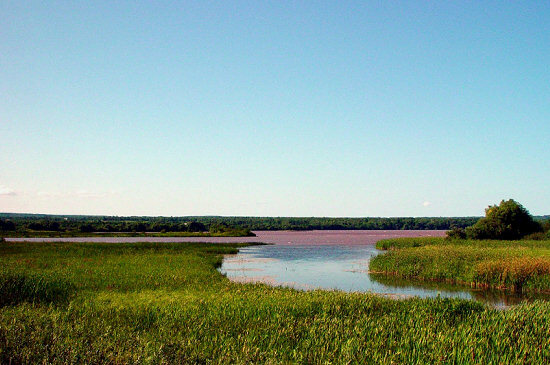 In the afternoon, there is also the option to rent a boat to tour the nearby Apostle Islands National Lakeshore via the water, or to rent kayaks to get out onto the water. Our lodging for the evening is again at The Bayfield Inn. 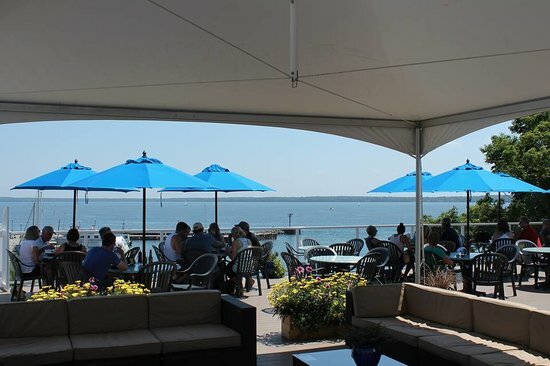 Rated #1 on Trip Advisor, it boasts excellent lakeside views and a roof top bar & restaurant. Breakfast is served up at the Old Rittenhouse Inn dining area overlooking Lake Superior before retracing our steps south on Hwy 13 towards Ashland. 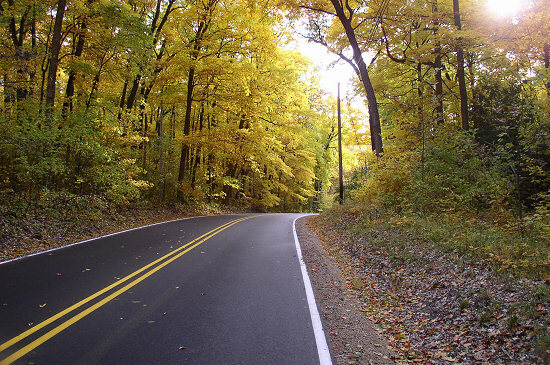 The riding is superb as we pedal along classic country roads through the woods and land of lakes. 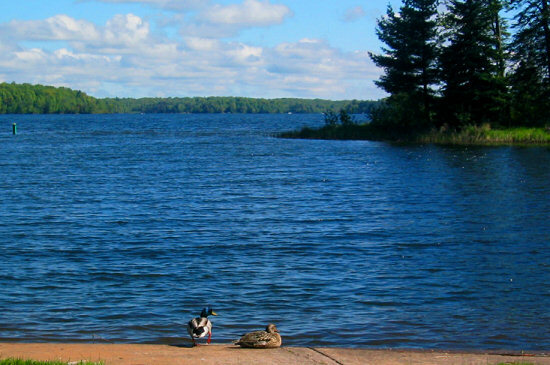 Lunch at the Namekagon Lake Recreation Area offers yet another chance to swim! After lunch, we hit a bit of gravel as we wind our way through the low marshlands on our way to Hayward, Wisconsin’s bike capitol as well as the home to the Fresh Water Fishing Hall of Fame! 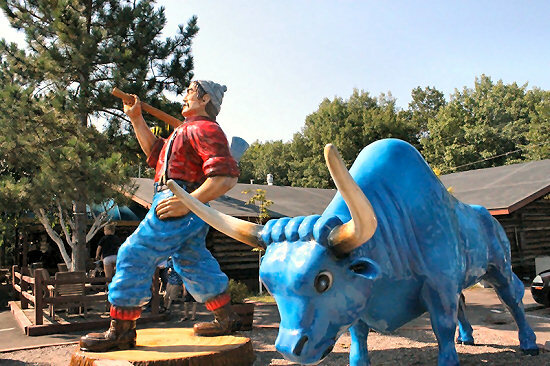 In the evening we’ll BBQ on our hotel’s lake front patio before heading to Fred Scheers World Famous Lumberjack Show! We wake up with another long, glorious day of Northwoods riding. Breakfast is available to us at our accommodations, or take an early morning spin into town for some great coffee options. We will then ride out of town on Hwy B into the Chippewa Flowage area, riding through woods and marshland on our way to lunch at the local marvel of the Wisconsin Concrete Park. 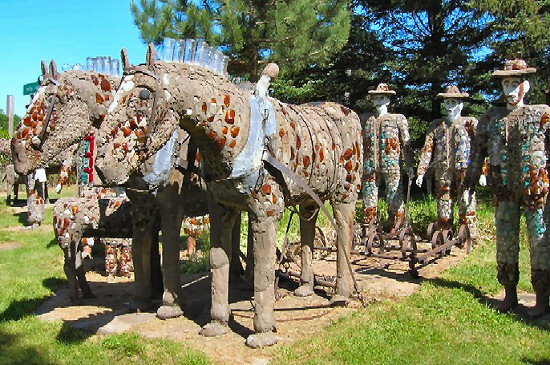 In 1948, at age 62, local folk artist Fred Smith began creating this wonder including notable sculptures of Ben Hur, the Lincolns, Sacajawea and Paul Bunyan. 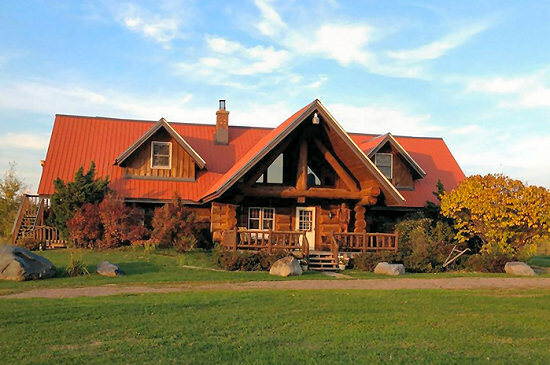 We leave Phillips for our final stretch on Hwy D to the Palmquist Farm where we will be welcomed onto the property of a four generation Finnish farm for a delicious meal, hiking trails, Finnish sauna and a restful night out in the countryside. 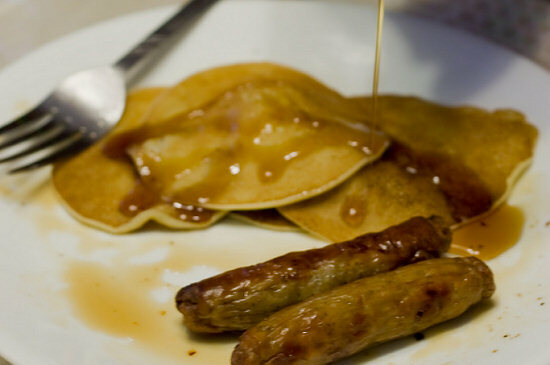 Today is a special day as we wake up to another home-cooked Finnish breakfast out on the farm while the well-paved roller coaster roads await us! 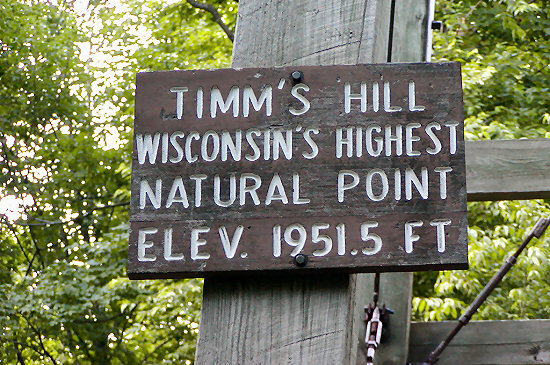 We have a chance to go on a leisurely bike ride on our way to our lunch and ending spot atop Wisconsin’s highest point, Timm’s Hill, sitting at a whopping 1,952 ft above sea level, and a final chance to do some wild Wisconsin swimming in either Bass or Timms Lake! The day includes a bonus stop at a local cheese factory on the shuttle back to Wausau, Wisconsin for us to get the real fresh squeaky cheese curd experience and purchase some goods for our journey back home.